Tantalize your senses with exquisite Chinese, Japanese and American cuisine served in an elegant atmosphere the whole family can enjoy! At King's Island Restaurant, we strive to bring you a true glimpse of Asian food and culture. Mouth watering chef's specialties are skillfully prepared and served to hundreds of customers everyday. Not in the mood to dine out? Delivery and carry out are just a few of the many services we offer. 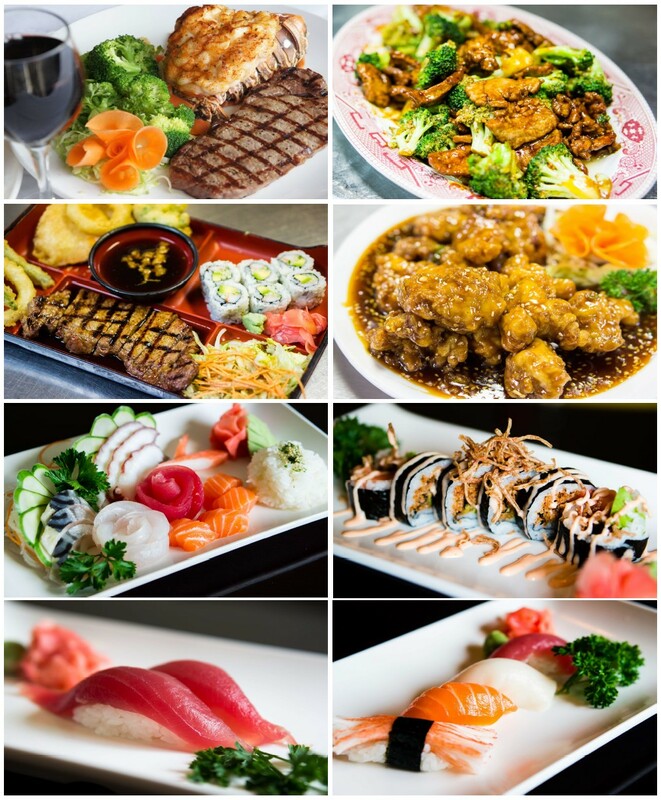 Please browse our site and either call or fax in your order for immediate service -- or dine in and have a taste of what has many coming back for more. We look forward to seeing you!